Our cosmetic dentists in Annapolis use a a durable plastic, tooth-colored resin material and apply it with a special light that allows it to hardened and “bond” the material to your tooth or teeth. Dental bonding is a great way to restore or improve your smile. 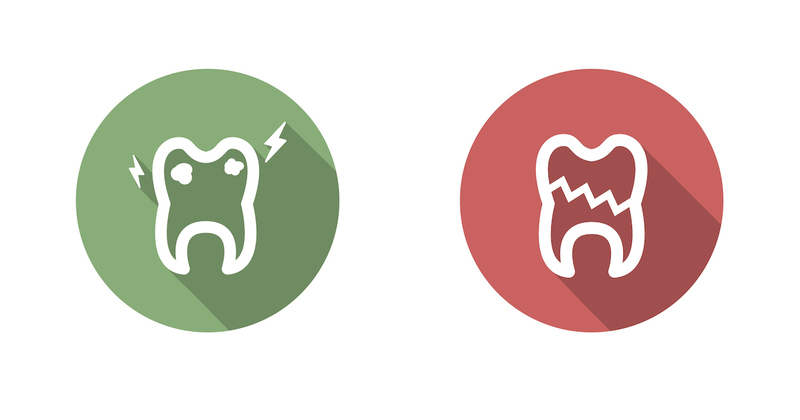 A tooth fracture occurs when a tooth gets chipped, cracked, or broken. Thanks to advances in dentistry, there are now many available and affordable dental care treatments to repair your tooth and restore your smile.